OVER 130 000 people living with HIV and Aids in Zimbabwe have become resistant to currently available anti-retroviral drugs. Medical experts say people can become drug resistant after defaulting treatment or via direct infection of a drug resistant strain of the virus. According to a new HIV and Aids report, the number of HIV drug resistant patients in Zimbabwe is "too high" and has attracted a ‘red flag' from the World Health Organisation. An estimated 1,3 million Zimbabweans are living with HIV, and more than ten percent of these are resistant to first line ARVs. 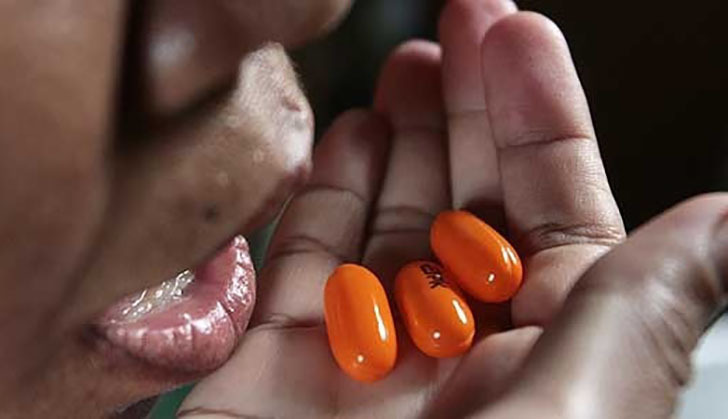 In its Global Action Plan on HIV Drug Resistance July 2018 progress report, WHO said, "HIV drug resistance among people starting or restarting antiretroviral therapy (pretreatment HIV drug resistance) has been increasing annually after the roll-out of antiretroviral therapy commenced", said the global health body. "The Global Action Plan was introduced in 2017 after realisation by WHO that there was continued increase in HIV drug resistance by patients in Sub Saharan Africa. "Zimbabwe is among countries that are on WHO's watch list of countries with a high prevalence of this strain at over 10 percent of HIV patients." The report's findings shows that women and children are more vulnerable to the strain of the virus in comparison to men. "Children represent a very vulnerable population: half of children newly diagnosed with HIV are infected with a virus harbouring resistance to efavirenz and nevirapine (first line ARVs)", reads the report. "As for women, they are two times more likely than men to have a drug resistant HIV, posing a significant challenge to the elimination of mother-to-child transmission of HIV and to maternal as well as child health outcomes." The reports further states that a timely switch from first line ARVs to second line treatment helps patients drug resistant patients suppress their viral load. Second line HIV treatment costs 24 percent more than first line treatment.